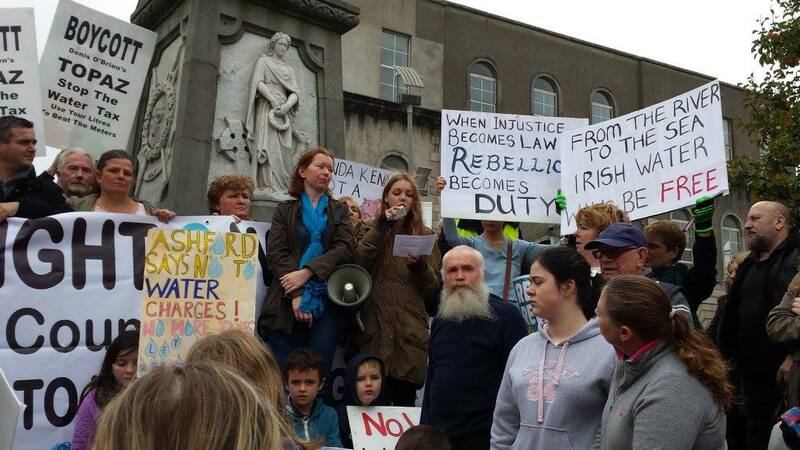 Organisers of the anti-water charges protests have said the marches showed the strength of public opposition to the charges in communities up and down the country. Right2Water is an umbrella group that includes the Unite, Mandate, CPSU, CWU and OPATSI unions as well as a number of political parties, community groups and individuals. 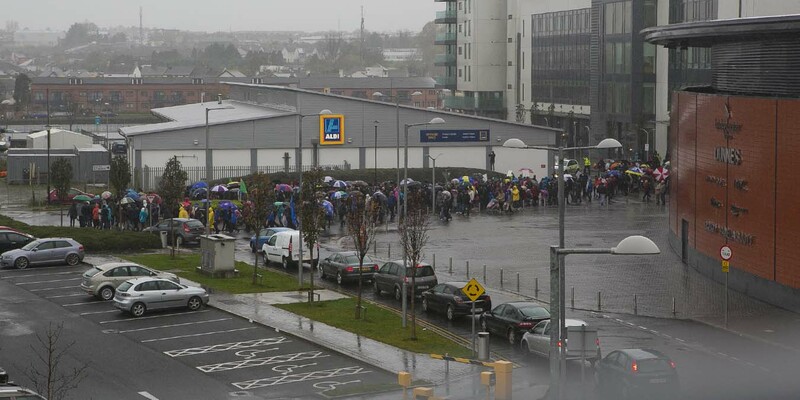 Thousands marched at demonstrations in County Wicklow on Saturday afternoon and although the early ones did miss the heavy rain, it did not stop thousands more who marched in Arklow, Bray and Greystones during heavy showers. The Right2Water campaign say they intend to keep up the pressure on the Government to abolish domestic water charges and are planning a rally outside the Dáil on 10 December to coincide with International Human Rights Day.